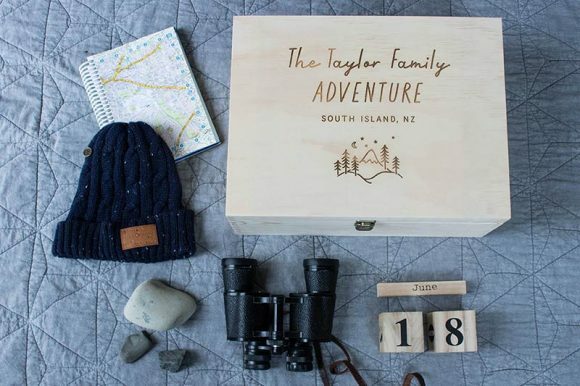 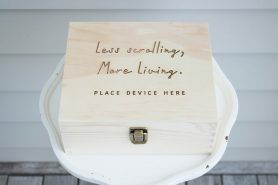 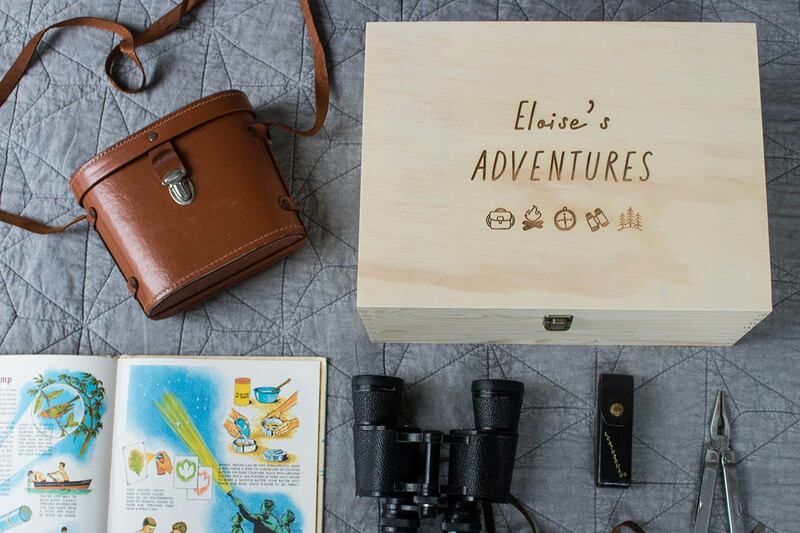 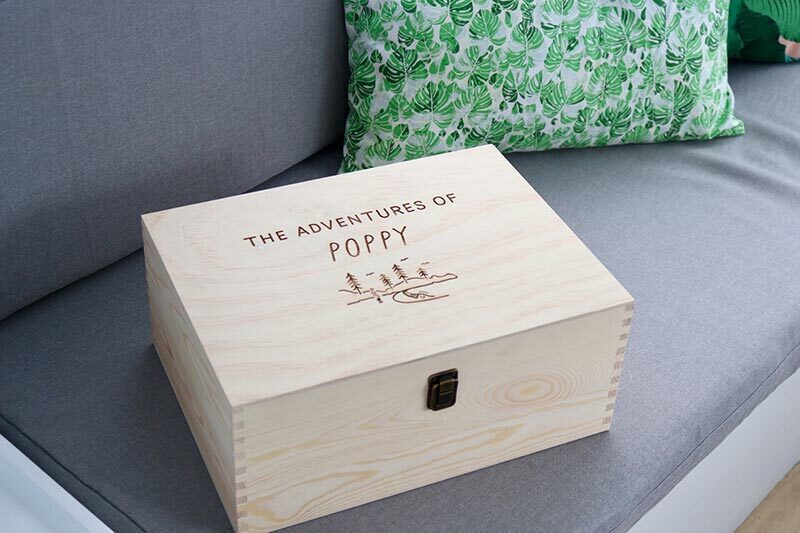 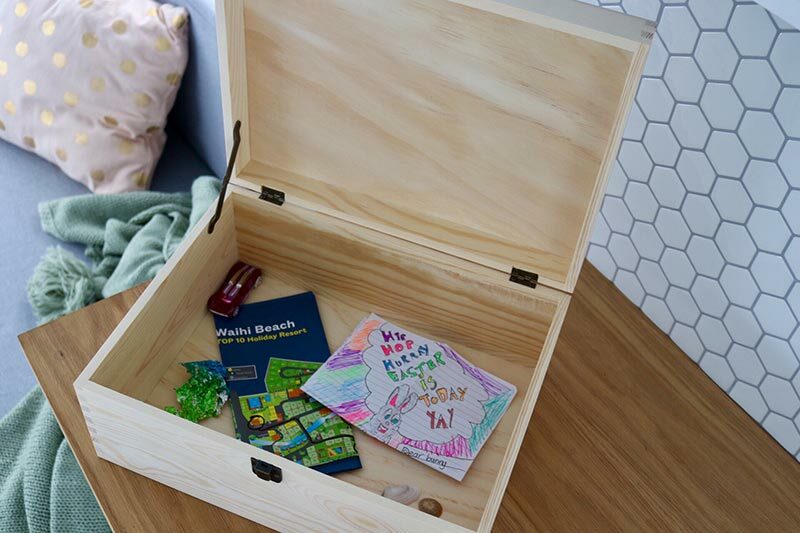 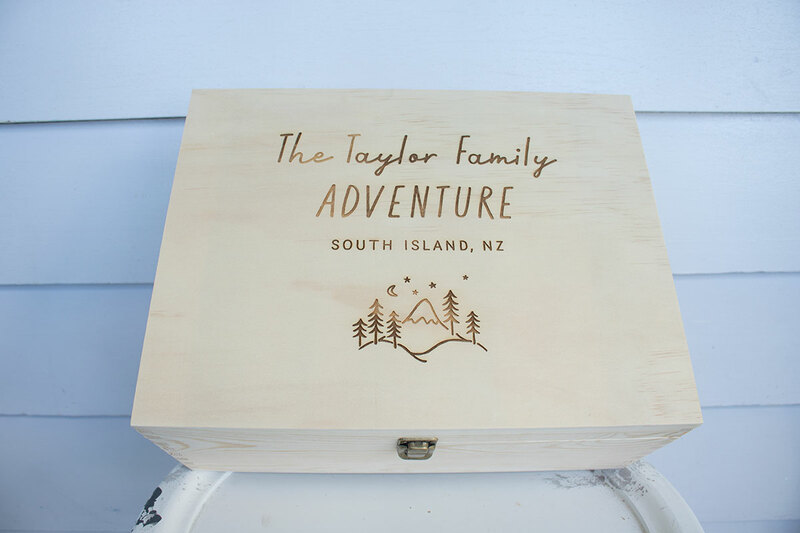 Whatever the adventure, store away those momentos, photos and souvenirs in one of these NZ Pine Adventure Keepsake Boxes, Enjoy looking through and reminiscing for many years to come! 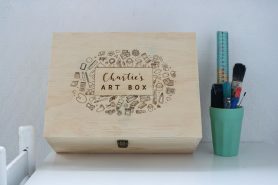 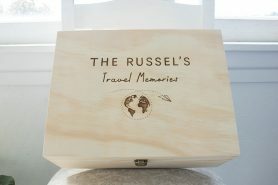 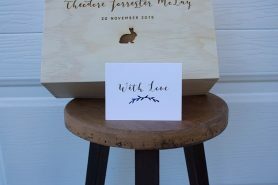 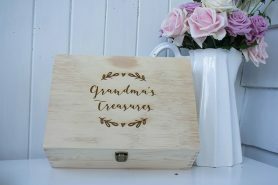 Personalise your box with any name on the top line, choose your design then (if you wish) add a second line to further describe your adventure. 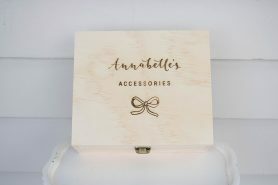 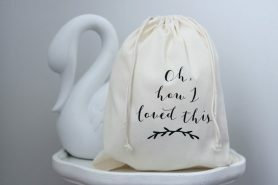 If the name is quite long we offer the option of splitting it across two lines. 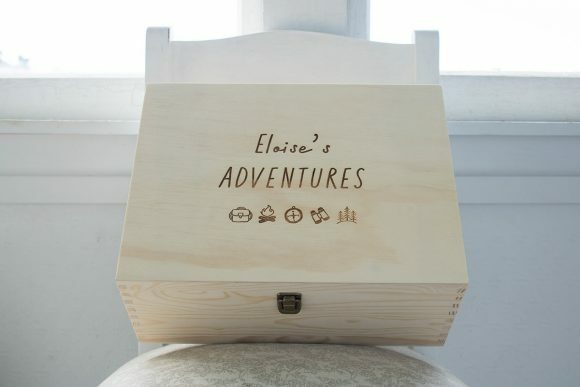 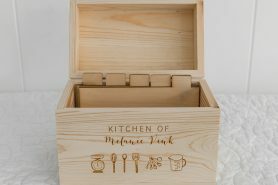 This adventure keepsake Box includes a lift up lid secured with vintage-style latch and fixings.